We included our non slip rigid side plates to the xb1 controller to improve your gaming experience and accuracy. keeps your hands from slipping during gameplay. 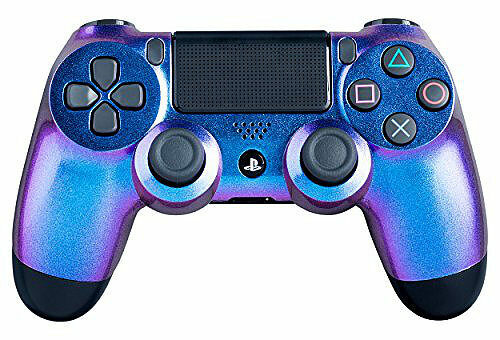 A custom color changing chameleon shell has been added to give your playstation 4 controller a different look every time you pick it up. The color changes right before your eyes. At ModsRus we sell Cod custom controllers for the xbox one and playStation 4 gaming systems, as well as for pc , ps3 and xbox 360. With our modded controllers, you are able to dominate your opponents in online FPS games like battlefield & call of duty. Modded controllers were born during the last nine years after the release of the xbox 360 and ps3 consoles were on the market. 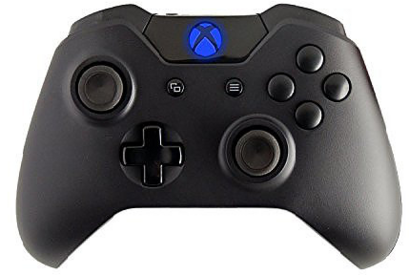 Now that the xbox one and ps4 is out on the market today people are already aware that they can have mod controllers for the next generation of video gaming consoles. Modded controllers were created in order to give you a advantage over your opponents in first person and third person shooters like battlefield - call of duty - gears of war. You can also automatically perform actions quicker and shoot at faster than normal fire rates with rapid fire controllers. Our 10,000 Mode Modded Controllers ps4 and xb1 have the highest number of features and mods available anywhere and offers modded features that a standard controller does not offer however, these mod modes can be turned off at any time and be used as a regular standard controller.